Maniples Matter! : "Royal World" - Monarchists of the 21st Century! "Royal World" - Monarchists of the 21st Century! For those suppressed monarchists who read my blog (I'm a monarchist! 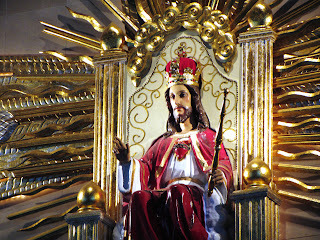 Every Catholic should it - it's the only form of government that is compatible with the Catholic faith), I have added a new blog, "Royal World", to the pages tab! A dear friend of my, Theodore Harvey, is the blog's writer! For anyone questioning whether monarchy is a valid form of government for the Catholic faith, I'd advise reading the blogs "Throne and Altar" (no longer active, but still up. It has great articles) and Mr. Harvey's blog (He's a High-Church Anglican in support of Rome and traditional Catholics). Thanks, and God Save the King (or Queen, if you're in the UK or Her Commonwealth Realms)! 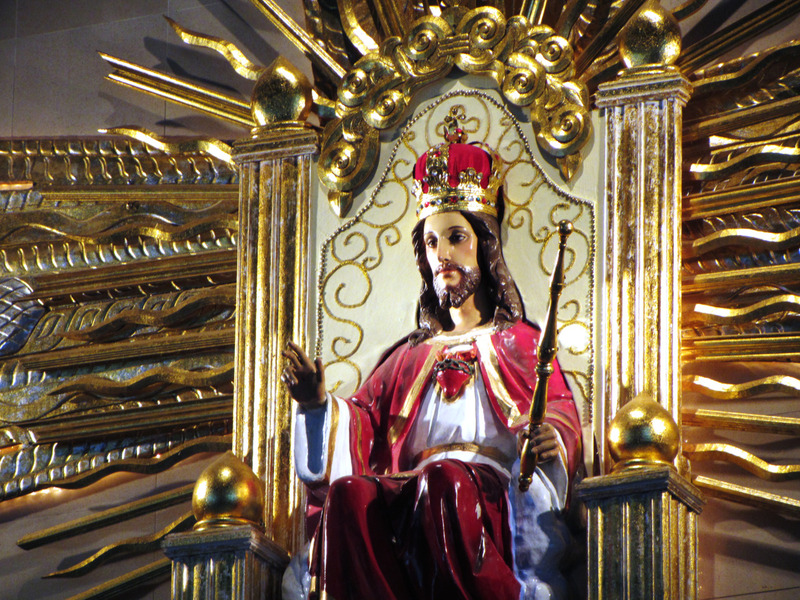 Christ, Our Sovereign Lord, Master, and King!